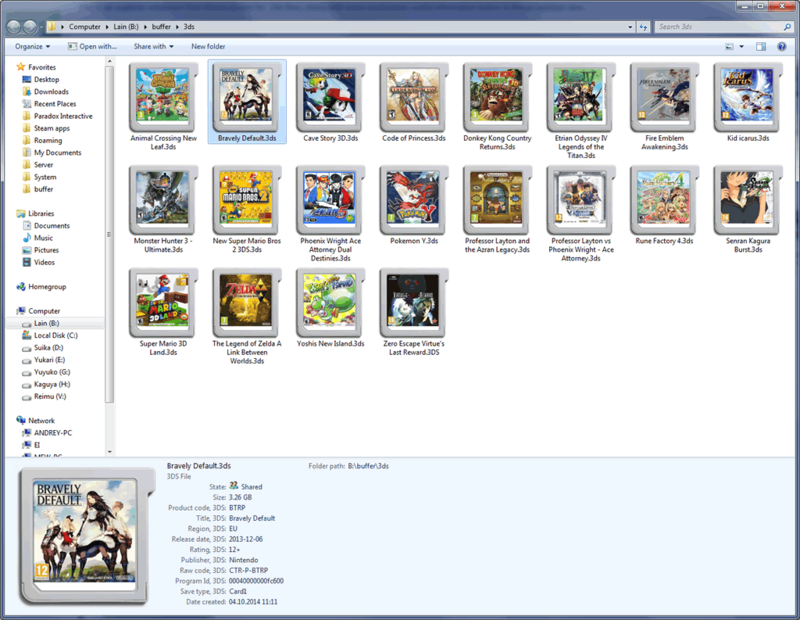 Dot nds in the most popular extension for Nintendo DS rom files. Other alternatives include .bin for binary dumps of the rom information and .zip, .7z and .rar for compressed files. To differentiate Nintendo 3DS roms the .3ds extension is used. .CIA – 3DS game installation packages – CTR Importable Archive. Allows uses to install 3DS games on the handheld.